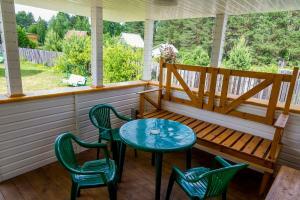 A-HOTEL.com - Luxury and cheap accommodation in Gorodomlya, Russia. 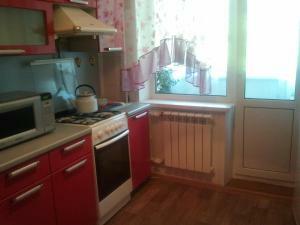 Prices and hotel, apartment booking in Gorodomlya and surrounding. 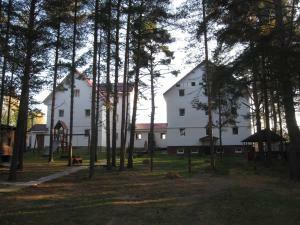 Gostievoi dom Pieski is set in Peski and has ski-to-door access and free bikes. Among the various facilities are barbecue facilities and a garden. д.Ляпино Осташковский район is situated in Lyapino and offers a terrace.